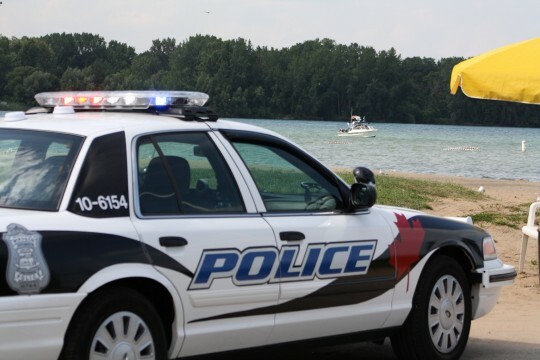 Windsor Police were dispatched to Sand Point Beach around 7:45pm Monday evening after receiving a report of three youths in the water trying to swim past the buoy safety line. This comes just 3 days after a 22-year-old female drowned after swimming out past the buoy line with three of her friends. Staff Sergeant Langlois of the Windsor Police has adamantly warned residents not to swim out past the buoy safety line as there is a drop in trench elevation and the currents are extremely powerful.